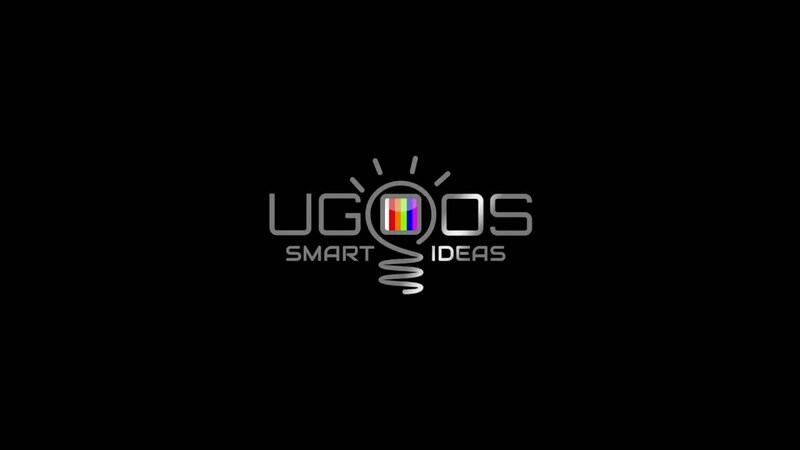 Ugoos UT3+ was created as extention of popular UT3 model based on Rockchip 3288 SoC. Unlike former model, UT3+ provides addtional functions like: Pip and Video recording. HDMI In gives abilities to use HDMI source for third party applications and becomes attractive feature for OEM projects. 14. UT3+: Fixed bug with 720p resolution. 17. Improved SystemUpdate app. Replaced email and calendar apps on apps from Google. 21. Fixed crash of keyboard into VPN Settings menu. All times are GMT-8. This page was generated at 06:34.